I am that one person that is hard to find a right size pair of shoes. Often times I have to have mine tailor-made and it will cost a bomb. And I have to travel to the middle of KL to get them too. Imagine the hectic, the jam and the crowd! So, when I heard that there is a new shoe store opening in KIP Mall Bangi, I was so ecstatic. KIP Mall Bangi is only 5 minutes away from my place! The name of the new store is Hypershoe. 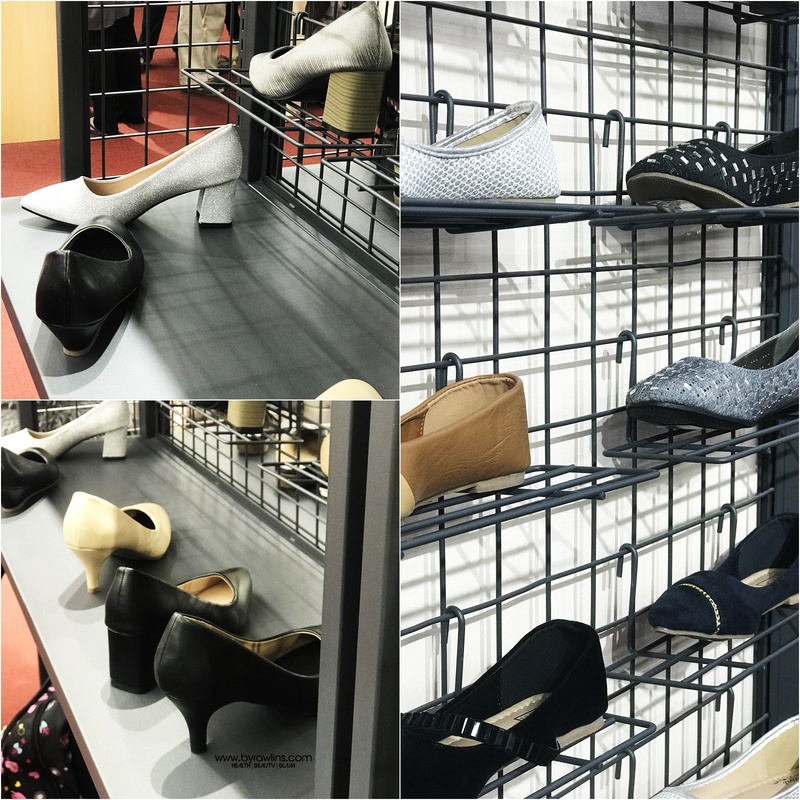 I was also relieved to learn that Hypershoe occupies the whole floor on the first floor of KIP Mall, Bangi - meaning there will be choices - lots and lots of them! And I still keep my fingers crossed that I will be able to find a pair that will fit me. When I talk about choices, Hypershoe has quite a great ensemble too. There's Mix Point for guys, Vetini for the ladies and MP Kids for the children. As for Mix Point, there is a variable - MP Sport for both sexes. MP Kids also carry school shoes for kids. It didn't take me long to find that one pair that cornered my attention and eventually, the ones that fit me. 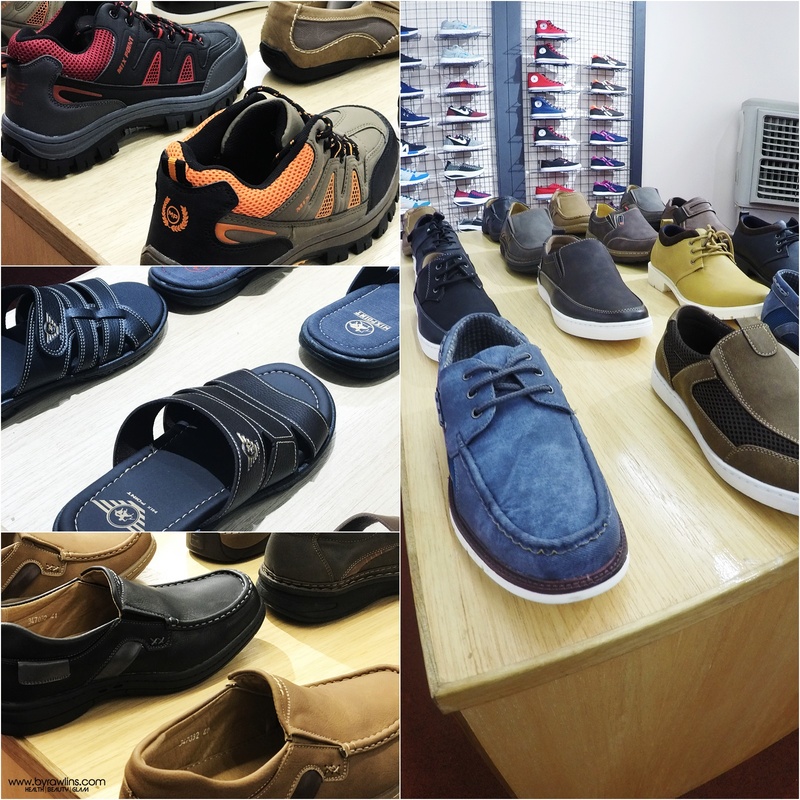 It was quite a hard feat because there so many to choose from, a vast choice of flip-flops, sneakers, formal shoes and sport shoes too. My blogger friends (Aliza Sara, Mahamahu, Sayifqah, Aiin Baharom, Bella, Uncle Zuan, MamaJue) were also there and we were having our own sweet time, going through the shoes from one rack to another. 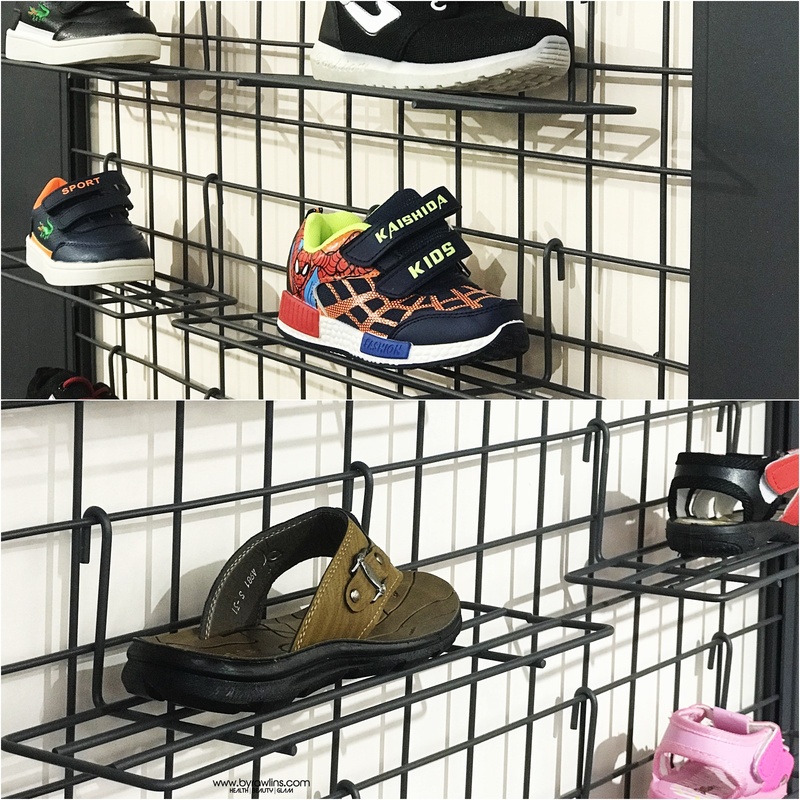 When I got back home, feeling contented having managed to get a pair of Mix Point shoe, I googled Hypershoe and I was surprised to learn that Hypershoe has started in 1996 as an online shoe store and has been growing steadily ever since. Currently, there are 32 outlets and the one in KIP Mall, Bangi is the latest addition to the big family of Hypershoe. KIP Mall Bangi, No 1, Jalan Medan Bangi, Off Persiaran Kemajuan, Seksyen 6, Bandar Baru Bangi, Selangor Hypershoe Website | Hypershoe Facebook Wanna see my shoes? Here it is! Outlet kedai kasut baharu ya di KIP Mall, boleh singgah KIP Mall jenguk masa bayar bil Maxis nanti. Namanyapun menarik 'Hypershoe. Mesti happening. I also have problem find right shoes. This place look interesting. I should give a try. Owhhh... Ada jugak yer. Tak perasan pon. TApi kasut-kasut dekat Hypershoe cantik jugak & banyak pilihan. Harga pon berpatutan. Bestnya ada macam-macam pilihan kasut. Nampak macam menarik. A lot of nice shoe designs. I want to get some. Waa banyaknya pilihan. Sejujurnya kinah ni memilih sikit bab2 kasut ni. Tapi kalau dengan Hypershoe memang jadi pilihan kinah. Harganya pun berpatutan. banyak pilihan kasut..1 family boleh shopping kasut kat satu tempat..senang..
Wow, you have got yourself a great choice! Love the design! This Hypershoe at kip mall looks bit interesting. Lot of beautiful shoes especially the women footwears. While my friends are crazy about shoes, I am not because I am size 39 and it is very difficult to find! I hope Hypershoe will carry something nice of my size, seeing how large they are! Those are pretty cool shoe designs. Glad you found another shoe shop. How many pairs did you bought? shall tell my dear that many shoes to choose there. My sis in law also looking for shoes, shall visit the mall a day! 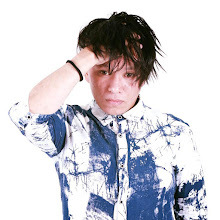 cool ! lot of beautiful shoes, rambang mata ! lol. wah wah wah.. syoknya got so many choices of shoes there. I want go there shopping so much!